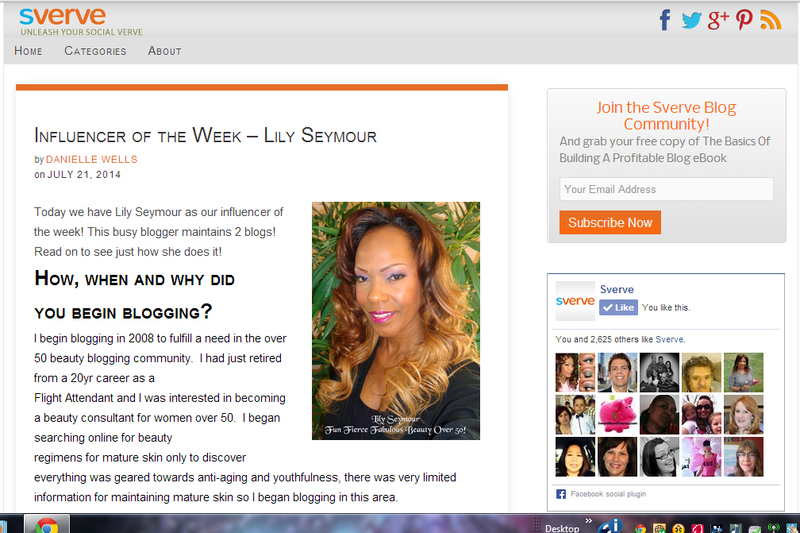 I wanted to let you know that I've been featured on the Sverve Blog as an Influencer of the Week. Click on the link below to read the entire article. Thank you so much for your support and for reading my Blog!